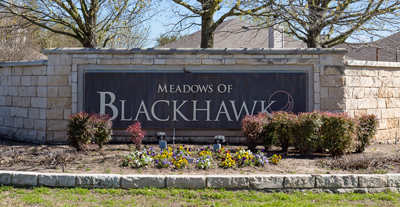 Welcome to Meadows of Blackhawk, a master-planned community comprised of 658 homes. As part of membership in the Meadows of Blackhawk Home Owner’s Association, each household pays monthly association assessments into a general operating fund. This fund pays for maintenance of HOA properties, common area landscaping, utility bills, and the overall maintenance and operating expenses. 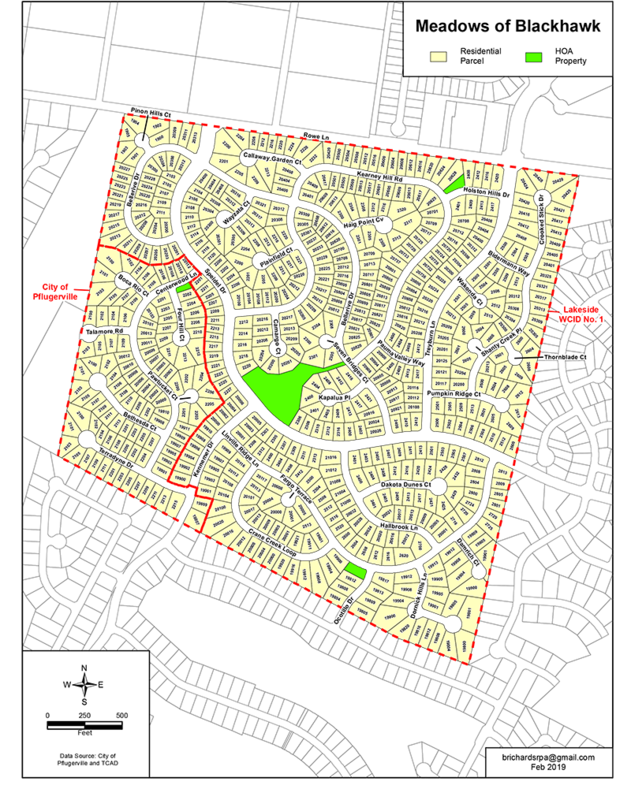 The HOA Board of Directors is comprised of volunteer residents who are elected by association membership and serve a 2-year term. 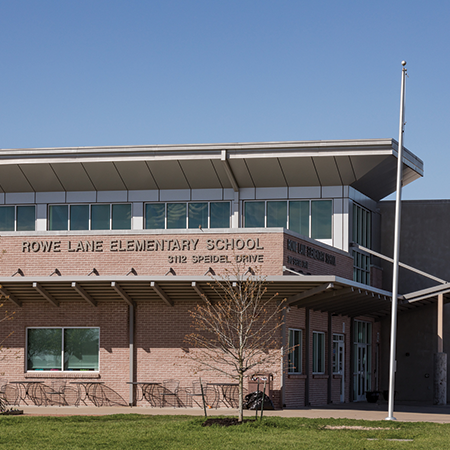 Regularly scheduled board meetings are open to all association members. Meeting dates will be published on community events page. An annual meeting takes place in April/May each year. Copyright 2019 The Meadows At Blackhawk | All Rights Reserved | Site by Be Someone Design Co.